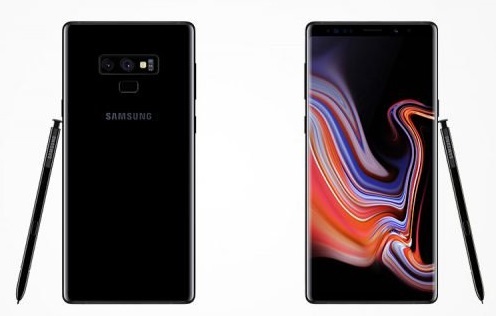 Samsung has unveiled the Galaxy Note 9 at a special event in New York – calling it the world’s most advanced smartphone. It comes with a 6.4-inch Quad HD+ Super AMOLED Display – an end-to-end, bezel-less screen that extends to the phone’s sides, similar to the Note8. It has 12-megapixel rear camera with variable aperture tech that uses f/1.5 aperture for night shots for a brighter picture and f/2.4 aperture for normal shots in daytime as well as a secondary 12MP Telephoto lens for live focus for bokeh effect with background blur, similar to the S9+. It has Iris scanner, fingerprint sensor present below the camera, like the S9 series. It’s also water resistant up to 1.5 meters of water for 30 minutes with IP68 ratings. It comes with Bixby assistant that was first introduced with the S8 series and also has a dedicated Bixby hardware button. Samsung produced a new S Pen for the Note 9, too, which features Bluetooth low-energy connectivity. This lets owners use the pen as a remote control for the device, controlling actions such as taking photos, going through slide shows, playing and pausing videos, and more. Samsung has finally increased the battery capacity to 4000mAh, which is largest on its flagship device till date. This supports both wired Adaptive fast charging as well as wireless fast charging. 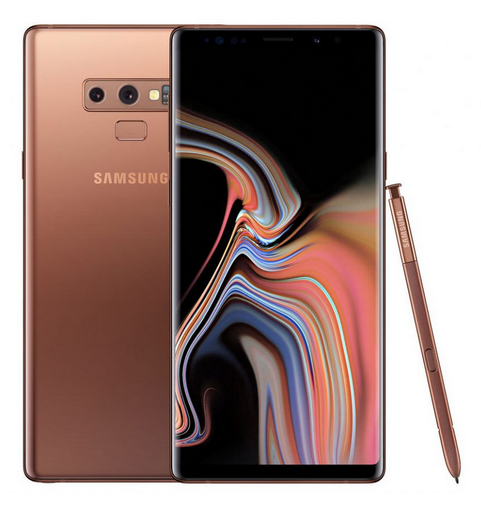 The Galaxy Note 9 will be available from 24 August 2018 in four colours – Midnight Black, Lavender Purple, Metallic Copper – with matching S Pen – and Ocean Blue with a yellow S Pen. Fantastic. By 2019 the price will drop, by then we will think if we can buy it. finally, they improved on the battery. nice specs. Monster device. Worth the price if you can afford it. D phablet is worthy of the price. How I wish I could raise the money! Oh man! This is everything i want. I’m loving this phone chai! But na Big man phone. The price no much as i did expect it with all these latest spec.. after two years now the phone will stop receiving update and this is why i prefer iphone to samsung android. Maybe wen person go get money to buy am e go don pass its system update time. No argument at all.. Super advance.. I wonder where phone technology is going to. Will You Buy This Browser That Cost N80,000 ($399) on Google Playstore?